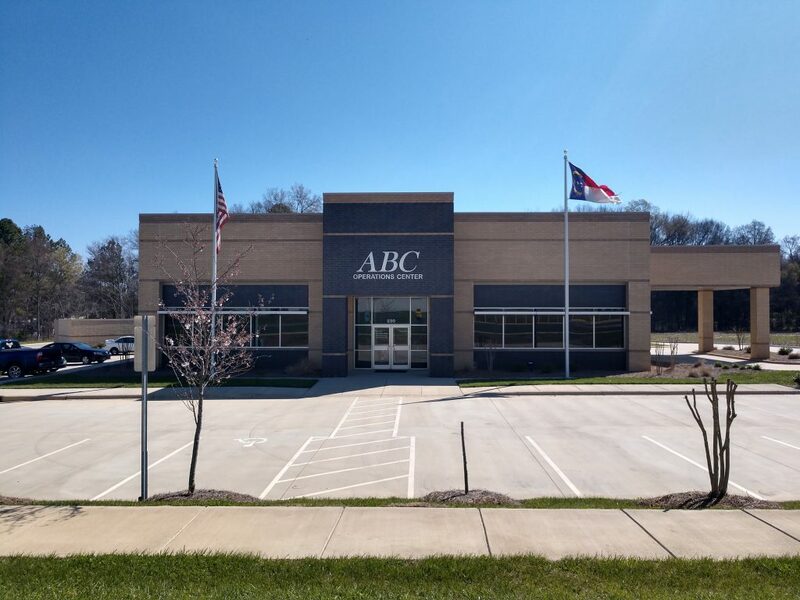 Board meetings are held on the third (3rd) Thursday of each month at 7:30 AM at the Operations Center located at 230 International Drive, Concord, NC 28027. Date and times of the meetings are subject to change. Please call the Board’s office to confirm at 704-787-9453.